We’ve been trying to find out what is love. Is there really such a thing? Is love selfish? Just a need fulfilled? Someone to fulfill your need. I think I know what love is. I can see you all now waiting for the answer. Right? Love is when, well, it’s when you really don’t care about yourself as much as you do the other person. In other words, it’s not so much for the pleasure she gives to you. It’s because you have someone to give pleasure to give to. Someone that needs you. Maybe that’s love, unselfish love. Why do we fall in love? Is it a conscious choice or something beyond our control? Let’s take a look at some theories from social and personality psychologists presented in Psychology Today in 2012 by Juliana Breines, Ph. D (previously appeared in Psych Your Mind, Applying Psychology to Everyday Life). 1. 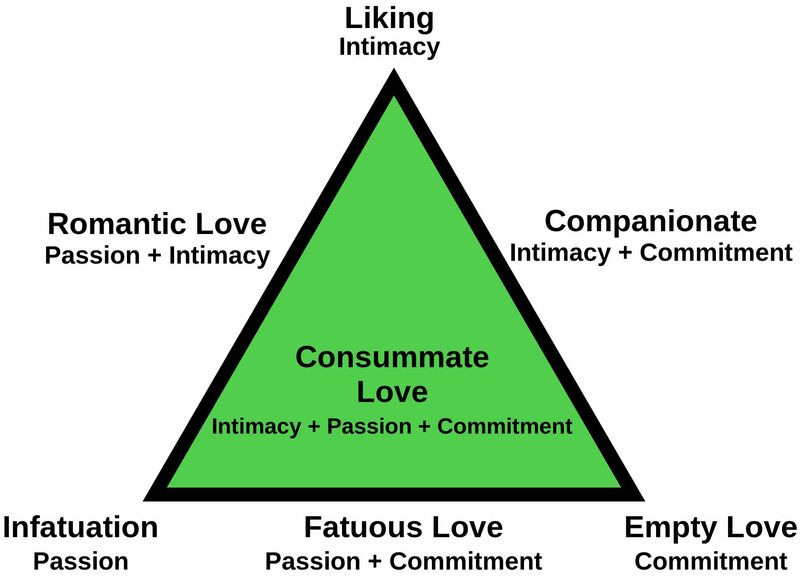 Robert Steinberg’s Triangular Theory of Love. Sternberg’s triangular theory of love was developed after the identification of passionate love and companionate love. Passionate love and companionate love are different kinds of love but are connected in relationships. Passionate love is associated with strong feelings of love and desire for a specific person. This love is full of excitement and newness. Passionate love is important in the beginning of the relationship and typically lasts for about a year. There is a chemical component to passionate love. Companionate love follows passionate love. Companionate love is also known as affectionate love. When a couple reaches this level of love, they feel mutual understanding and care for each other. This love is important for the survival of the relationship. Romantic Love involves intimacy and passion without commitment and is more common in the teenage and young adult years. Companionate Love involves intimacy and commitment without passion and is typical of close friends, and sometimes long-term marriages. Infatuated Love involves passion only and often occurs at the very beginning of a relationship. Empty Love involves commitment with no intimacy or passion, as in an arranged marriage—but it may grow into other forms of love over time. Fatuous Love is like getting engaged after dating for three weeks—it involves passion and commitment, but no deeper intimacy. Ludus is characterized by a need for excitement and a view of love as a game—research suggests that men are more likely than women to be ludic. 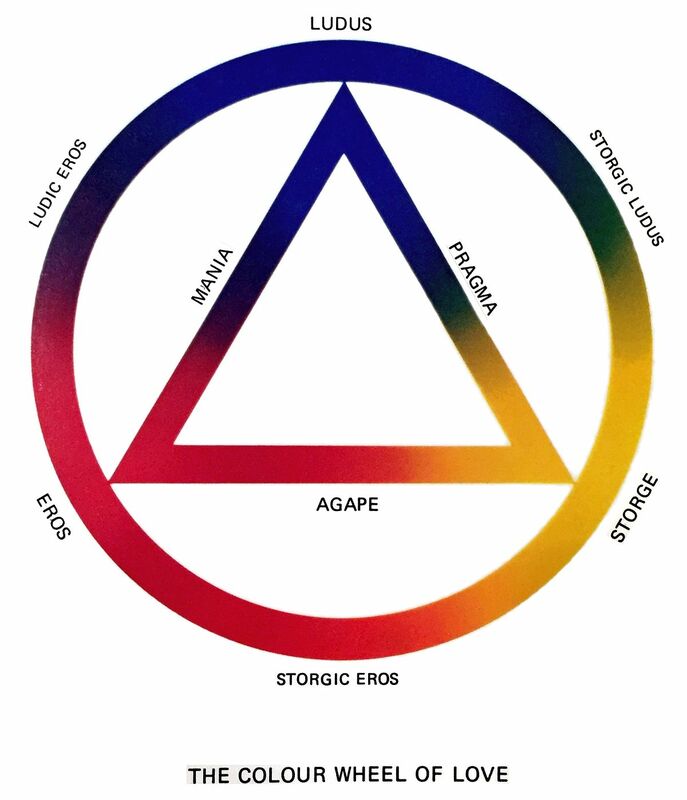 Storge is characterized by stability and friendship, similar to Sternberg’s companionate love. Mania involves obsession, jealousy, and extreme ups and downs. Agape refers to selflessness and unconditional compassion. 3. The Mere Exposure Effect. The mere exposure effect, discovered by Robert Zajonc (1968), refers to our tendency to like things that are familiar to us—that is, those things and people that we are exposed to most often. The mere exposure effect helps to explain propinquity, the idea that one of the main determinants of interpersonal attraction is physical proximity. In one famous series of studies conducted by Leon Festinger and others (1950), the development of friendships in an apartment complex was directly related to the distance between apartments—people were more likely to become friends with neighbors who lived even just slightly closer, and those who they happened to pass more often on the way down the stairs or to the mailbox. While there may be some degree of randomness and luck in the attachments we form, this doesn’t mean that relationships based on proximity are any less genuine and meaningful. But it does suggest that we might have a whole different life if we’d just happened to live on a different hall in college. 4. 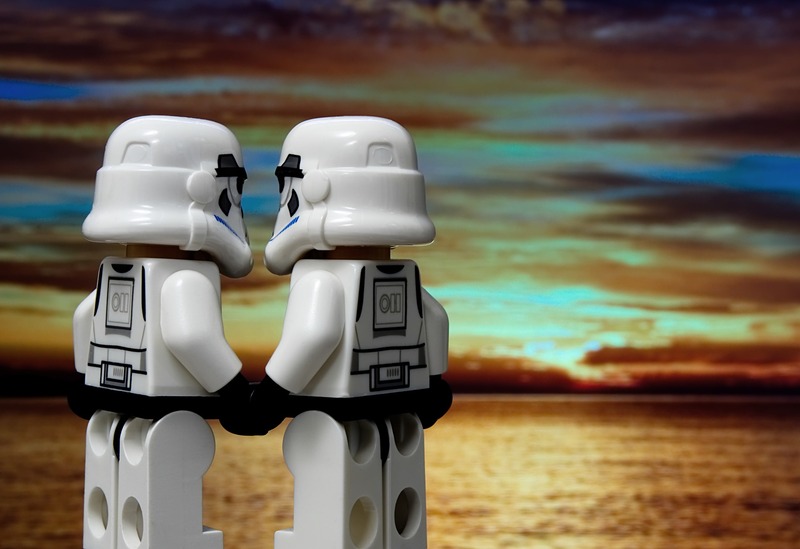 The Clone Attraction. Do opposites attract, or do birds of a feather flock together? Research suggests that the latter is more often true. 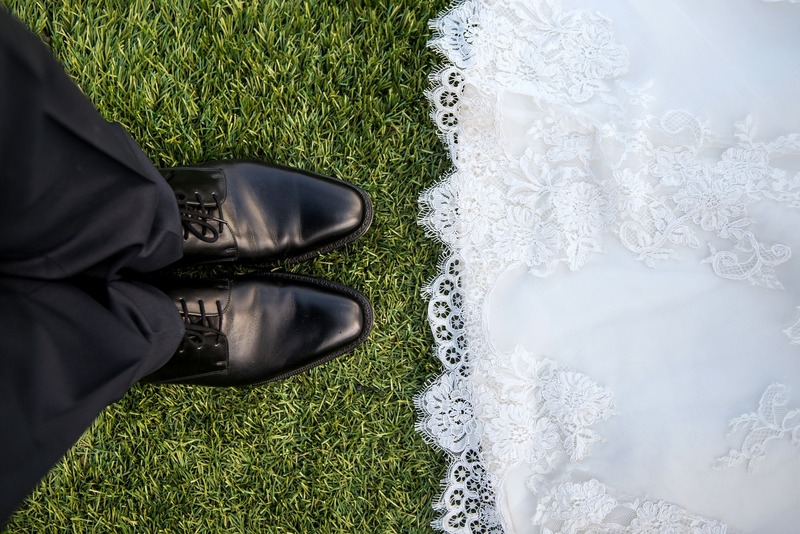 People are more attracted to those who are similar to themselves in pretty much every way, from personality to religious beliefs to physical appearance, and more similar couples tend to be happier. How invested you are in the relationship (i.e., what you’ve sacrificed/costs of leaving the relationship). How much you get out of the relationship. Whether there are attractive alternatives. The investment model helps to explain why people might stay in an abusive or unhappy relationship—there may be children involved, financial dependence, or a lack of external social support. It may also explain why people who have too many attractive alternatives available sometimes have trouble settling down. Robert Zajonc, Polish-born American social psychologist who is known for his decades of work on a wide range of social and cognitive processes. 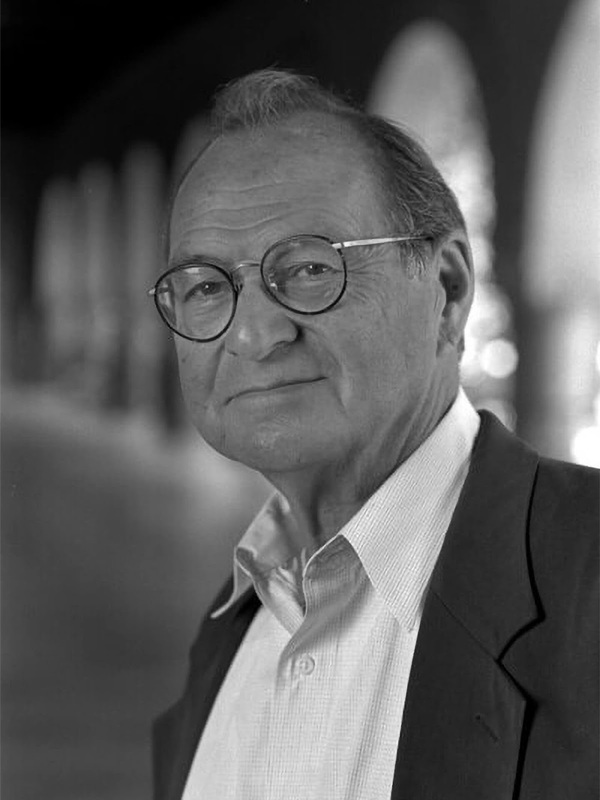 A Review of General Psychology survey, published in 2002, ranked Zajonc as the 35th most cited psychologist of the 20th century (psychologicalscience.org).